A prison officer assigned to the remand section at the Golden Grove Prison, Arouca, was allegedly cuffed in the face and hands during a struggle with a remand prisoner near the searching area at the prison on Thursday. The officer was treated at hospital and made an official report of the incident to Arouca police. 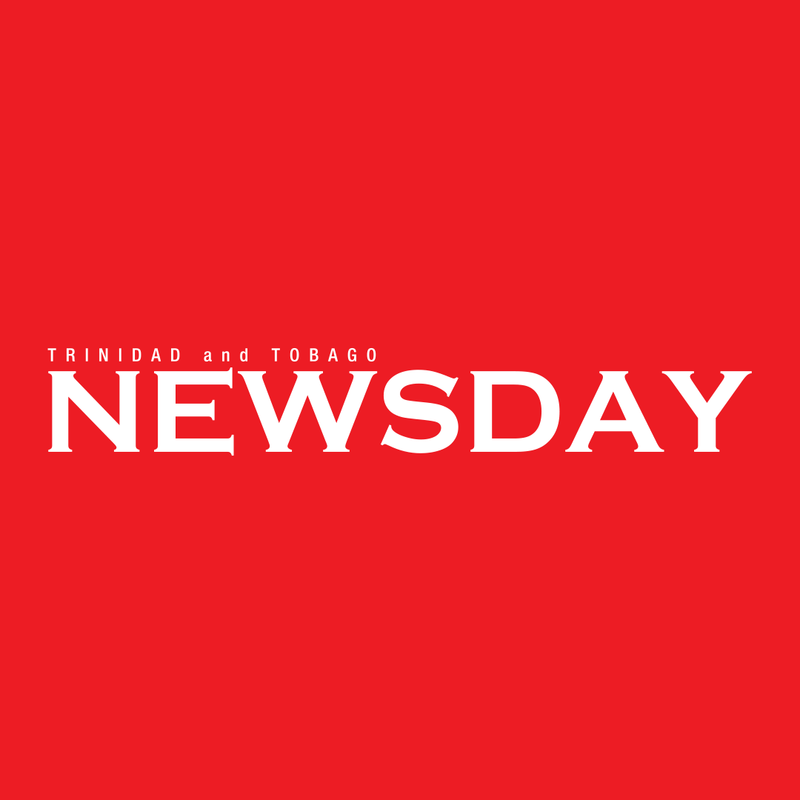 According to reports, around 3.30 pm the officer was at the reception area of the Golden Grove prison when he saw a remand prisoner trying to evade being searched. The prisoner had earlier met with visitors and was supposed to go to a searching area before being returned to the remand section. The officer told the prisoner that he was supposed to subject himself to a search and the prisoner allegedly resisted. Reply to "Prisoner allegedly beat prison officer officer"